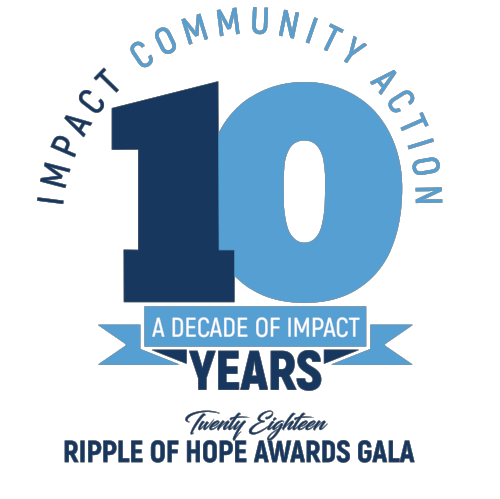 Thanks to everyone who joined us for the 2018 Ripple of Hope Gala. 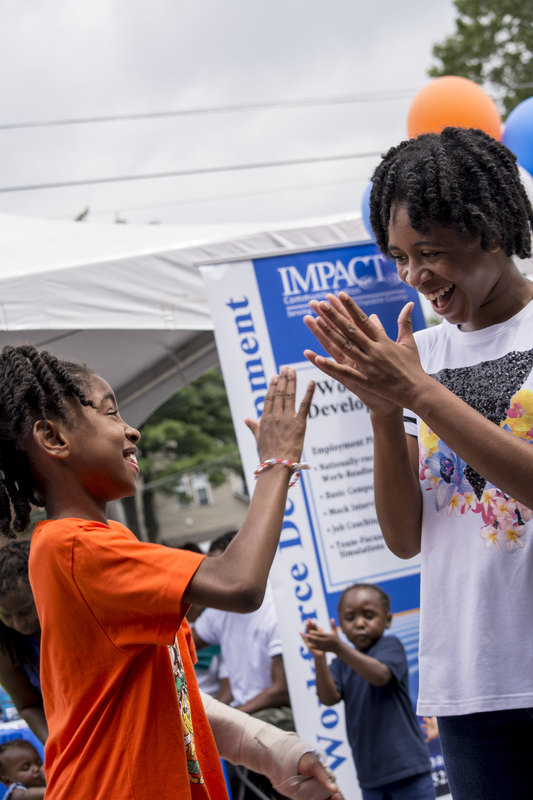 A special thank to all of our 2018 Sponsors: Nationwide, Woodforest National Bank, PNC, Huntington, Fifth Third Bank, COTA, Acceleration Services, and AEP Ohio. 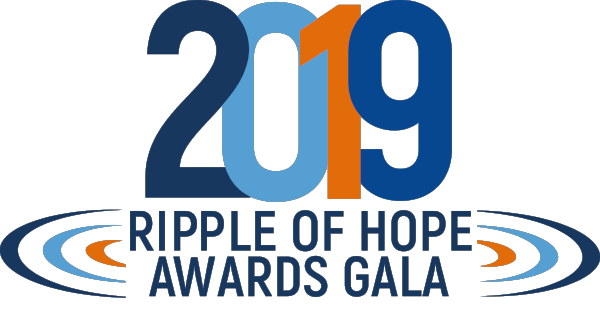 Also congratulations to our 2018 Ripple of Hope Awards Winners: Mr. Kevin Walker, Ms. Pauline Edwards & Dr. Anahi Ortiz. We would also like to thank Urban Jazz Coalition for being our live entertainment.